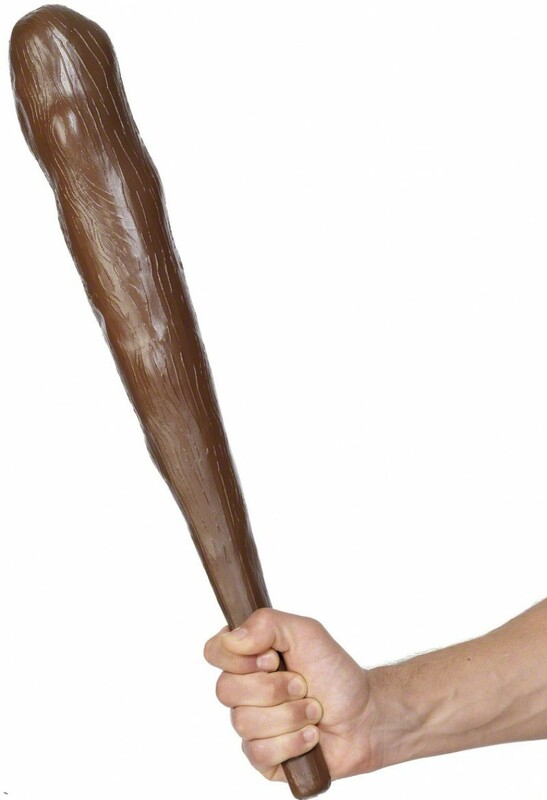 A large (55cm / 21”) plastic Cave Club with comedy squeak. 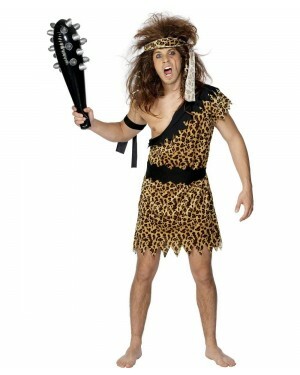 A great accessory for any Cave man or woman! This large cave club measures approximately 21” / 55cm in length. It is made from brown plastic with a wood effect pattern. For a bit of extra fun the club squeaks when squeezed!